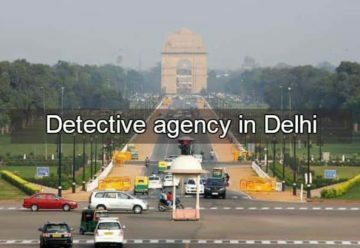 Private detectives in Mumbai- Welcome to Forensic Detective agency in Mumbai. Investigations are what we do, Client Service and Satisfaction is our Business! Hello & welcome to Forensic Detective agency in Mumbai. My objective is to provide unbiased, solid and factual reporting of data for legitimate purpose and usage. My staff and I all feel that being in a service industry, we need to look out for our clients best interests...to the best of our ability. We believe that our success is reflected as our clients return to us again and again. Our top priority is customer service and satisfaction.